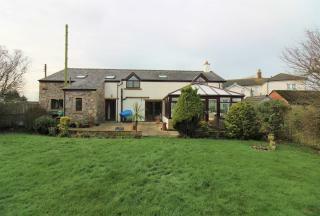 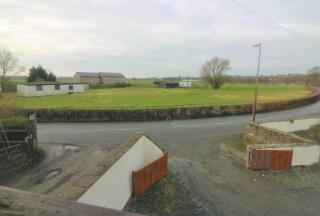 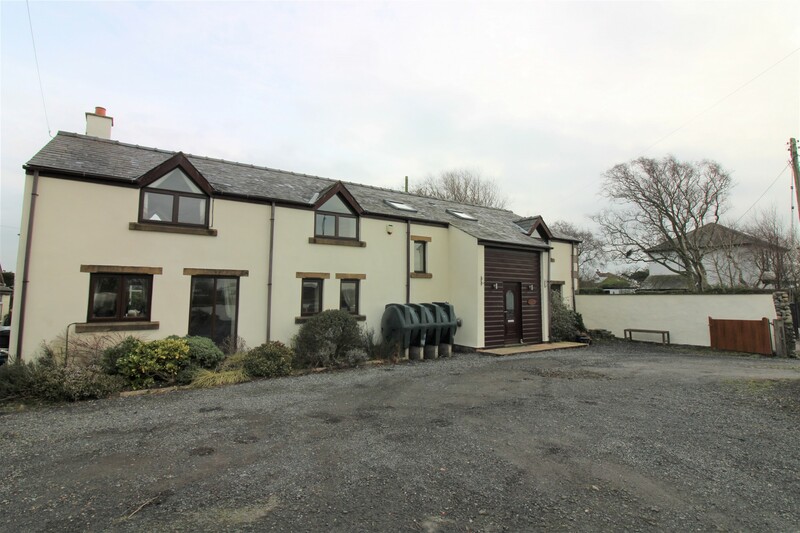 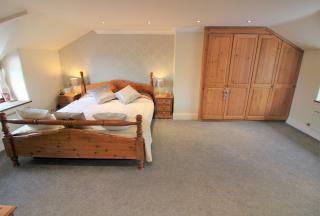 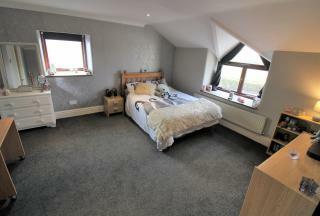 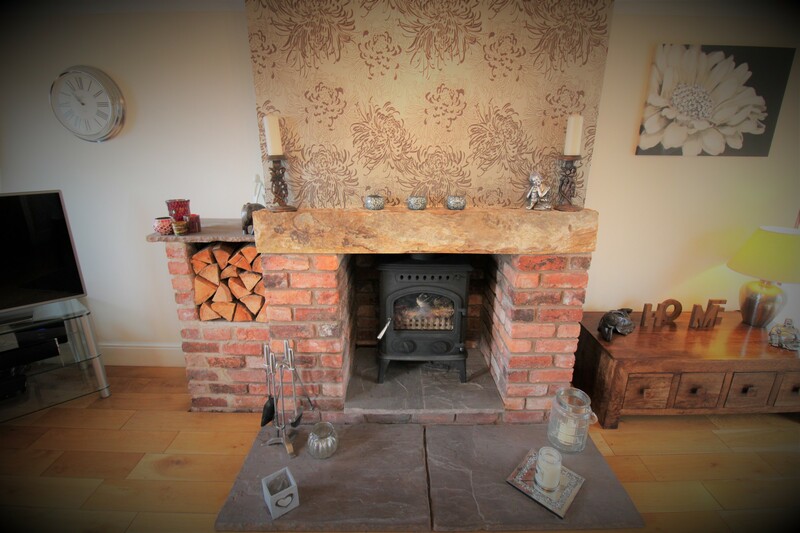 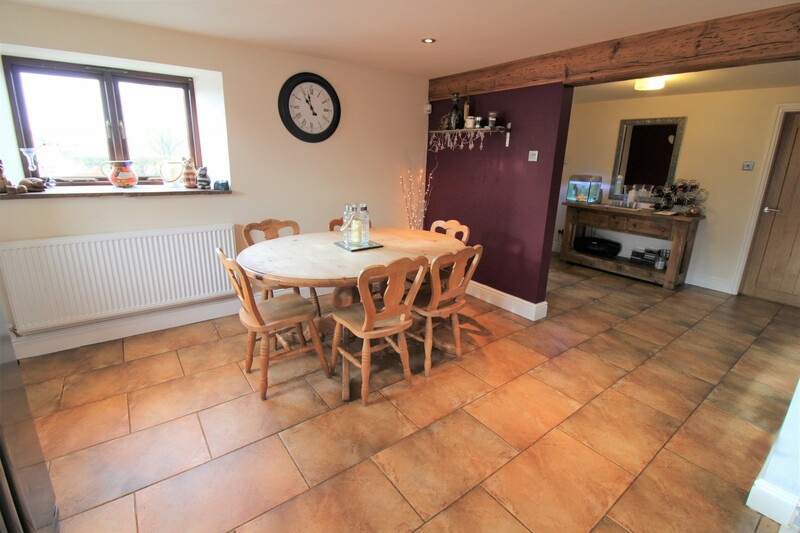 Exquisite three/four bedroom detached barn conversion situated on Lancaster Road in Preesall, Lancashire. 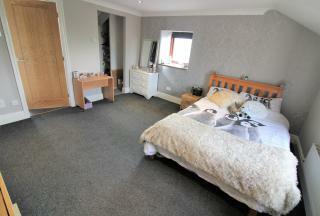 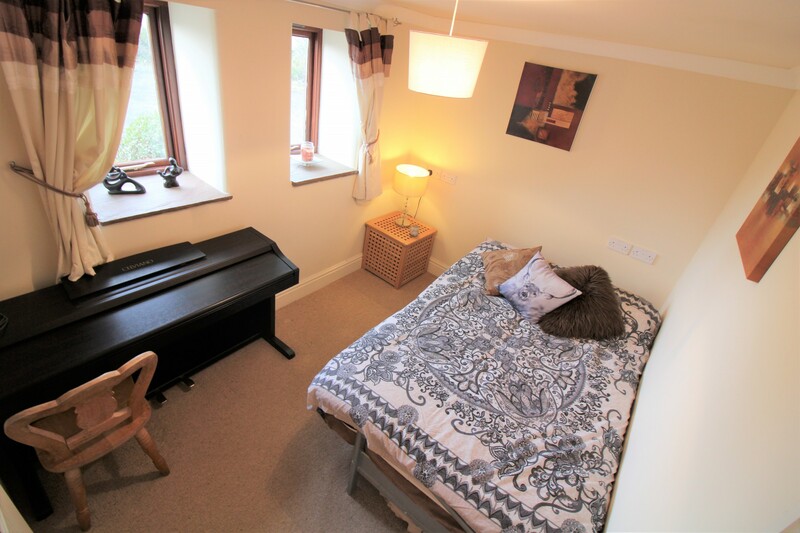 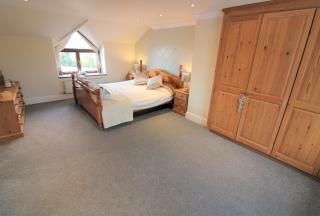 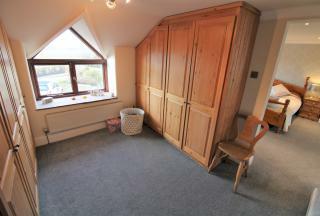 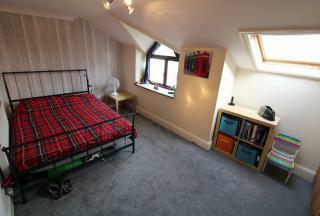 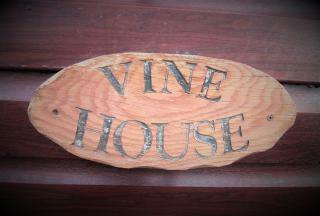 Set in a quiet semi-rural location and with generous room sizes and beautiful features throughout. 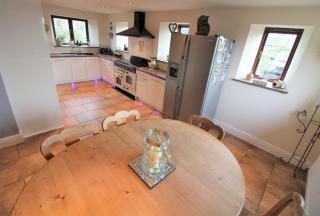 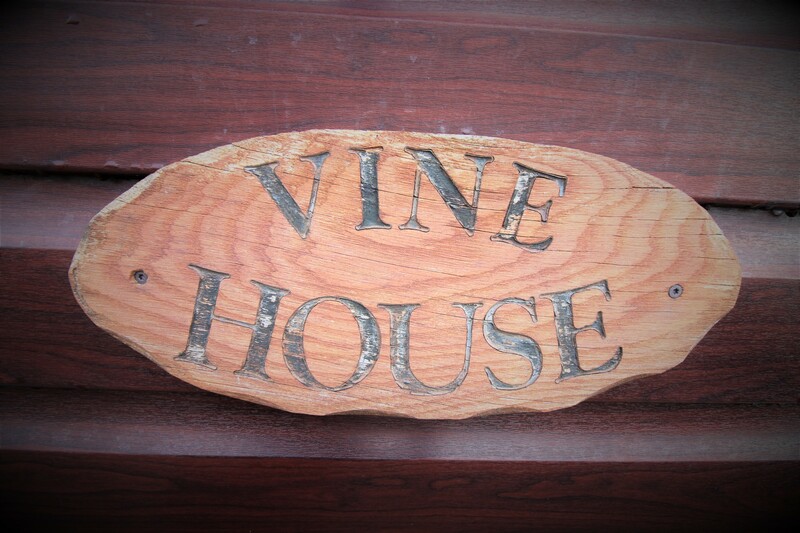 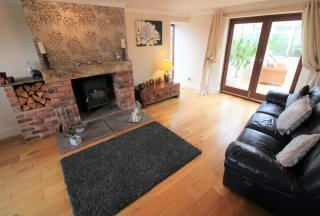 The property feels welcoming from when you first enter and throughout and has been decorated to a high standard. 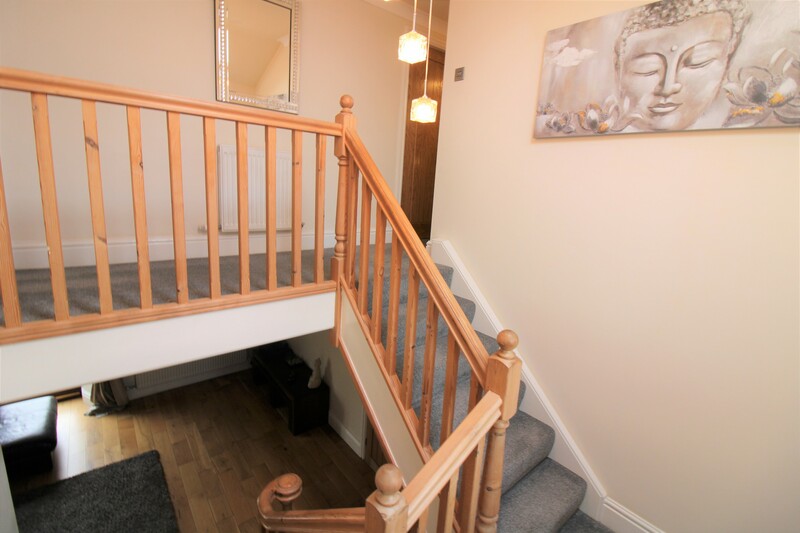 Benefiting from two reception rooms, utility, downstairs w.c, two en-suites and ample off street parking to the front of the property. 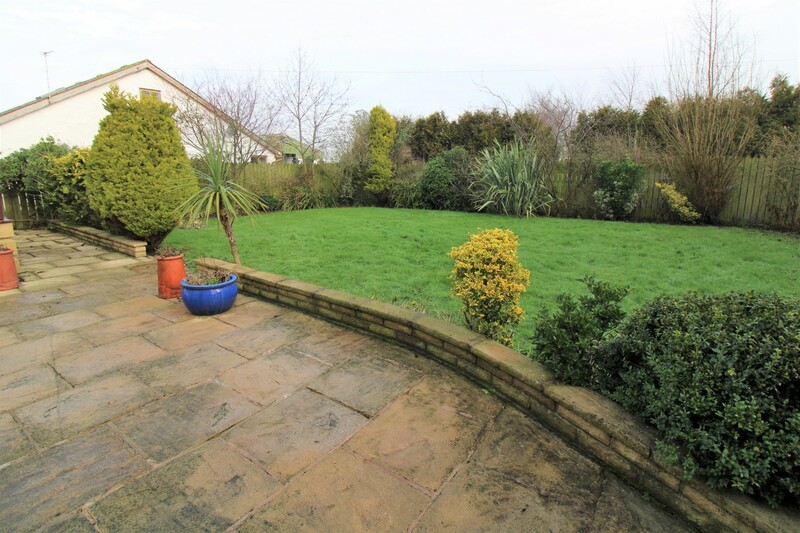 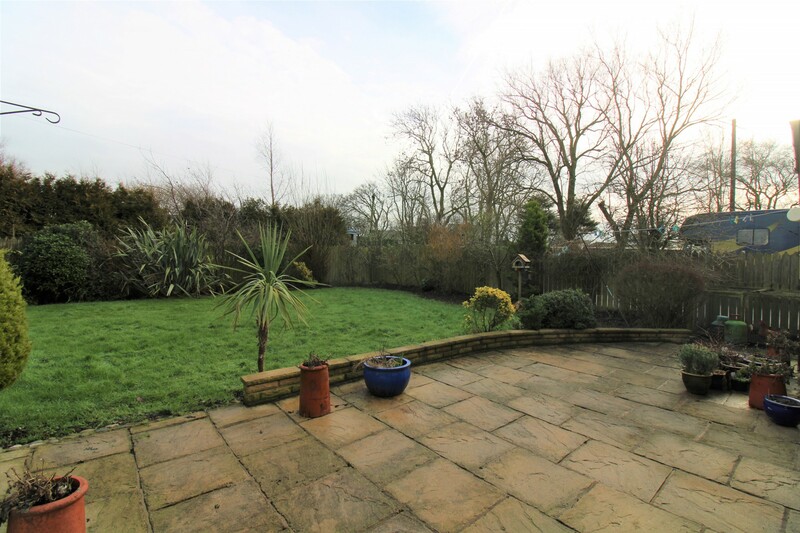 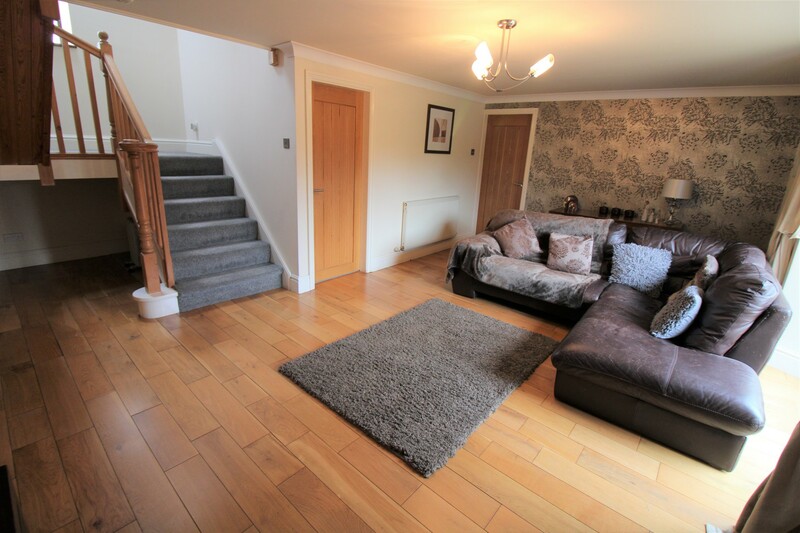 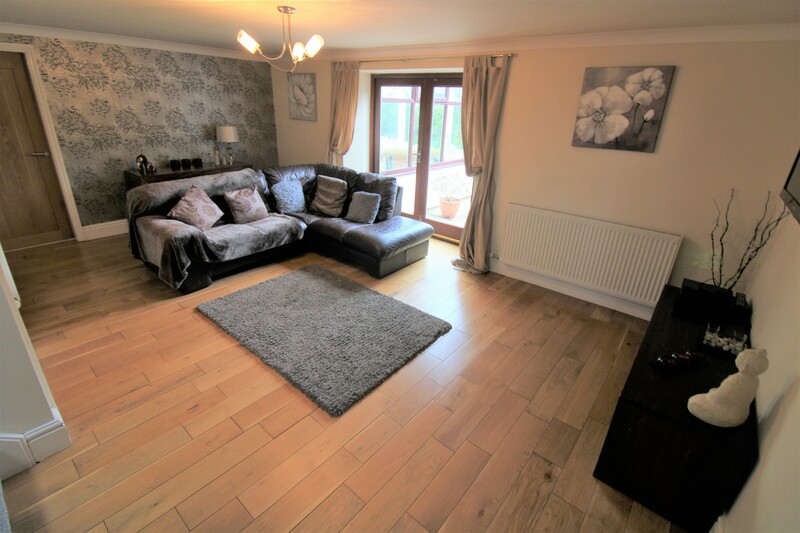 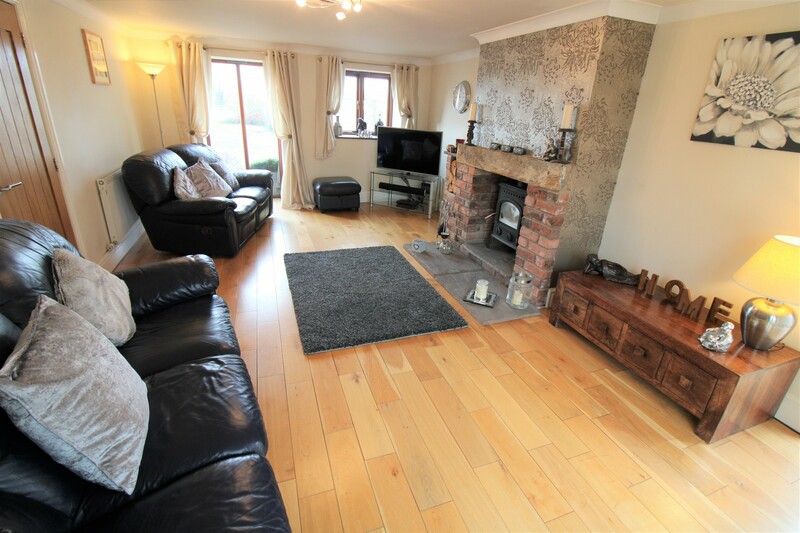 Ground floor briefly comprising; porch, entrance hallway, lounge, conservatory, family room, dining kitchen, utility room, downstairs w.c, fourth bedroom/study. To the first floor there is; landing, master bedroom with separate dressing room and en suite, second bedroom with en suite, third bedroom, family bathroom, large garden area to the front which can be used for parking and garden to the rear of the property. 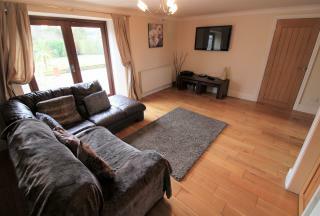 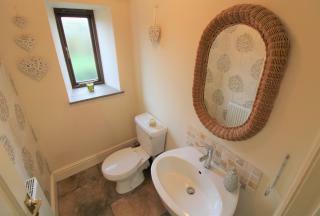 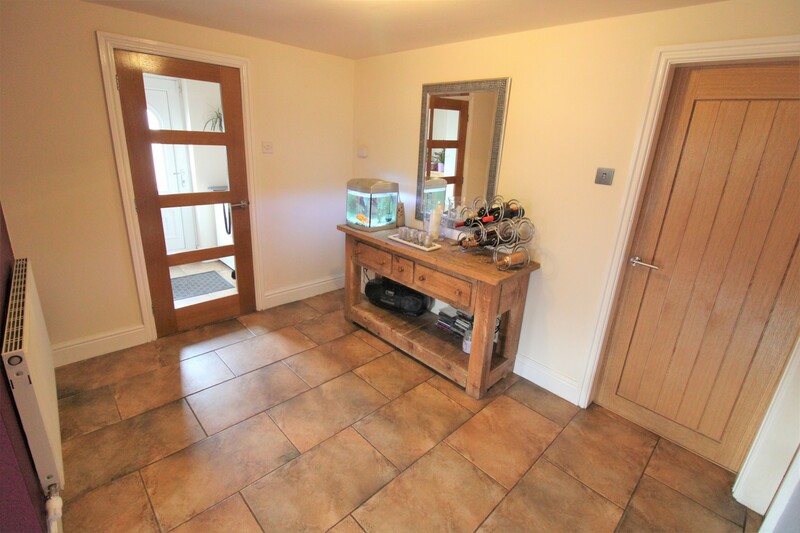 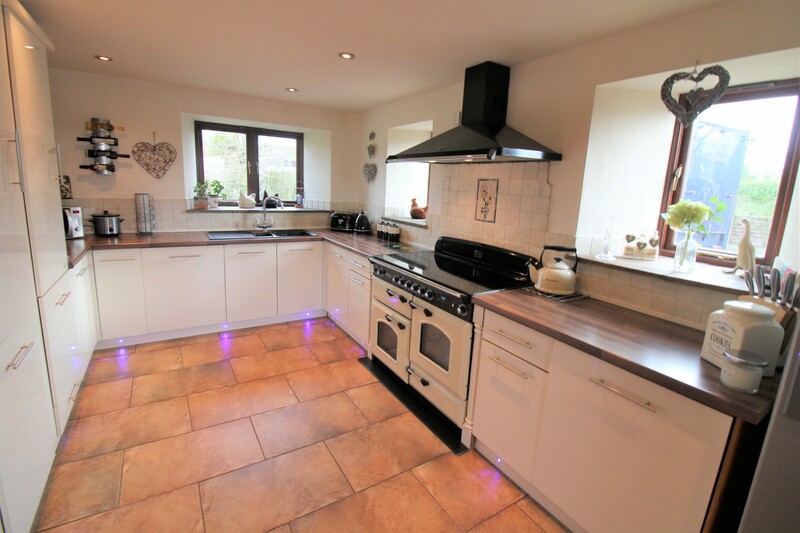 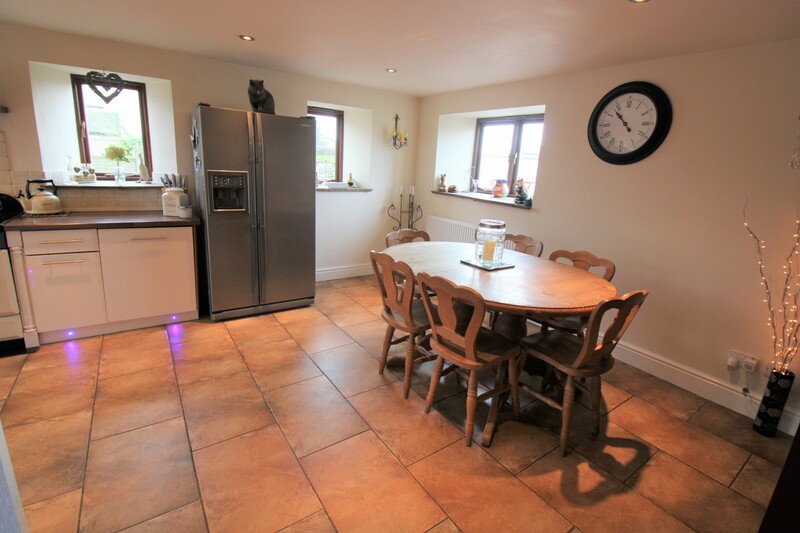 Welcoming space with tiled flooring and single radiator which opens into the dining kitchen. Hardwood double glazed windows to the front and side aspect and double glazed doors to the rear aspect, multi fuel burner in feature brick surround. 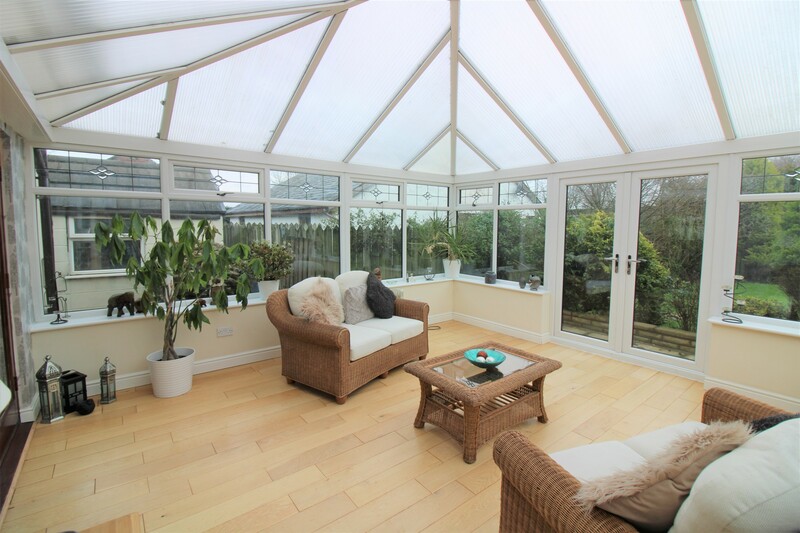 UPVC double glazed windows to the front, side and rear aspects, UPVC double glazed French patio doors to the rear aspect and solid oak flooring. Hardwood patio doors and window to the rear aspect. 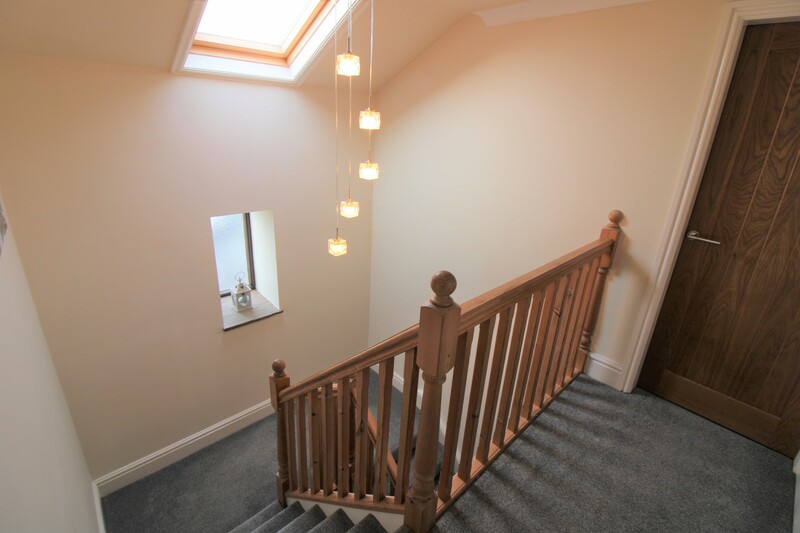 Stairs to the first floor and solid wood flooring. Hardwood double glazed windows to the front side and rear aspects, a range of fitted wall and base units with complementary work surfaces, one and a half bowl sink and drainer unit with mixer tap, tiled splashbacks, Rangemaster cooker, integrated fridge and dishwasher, space for large fridge freezer, tiled flooring and single radiator. 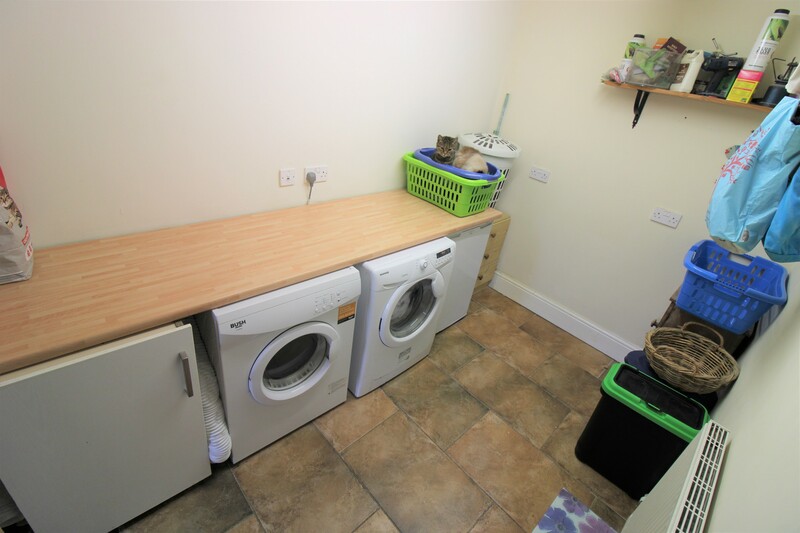 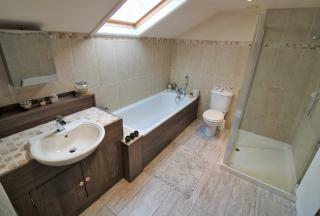 Plumbed for washing machine, space for tumble drier and under counter unit, single radiator and tiled flooring. Hardwood double glazed opaque window to the rear aspect, modern pedestal wash hand basin with tiled splashback, low flush w.c, single radiator and tiled flooring. 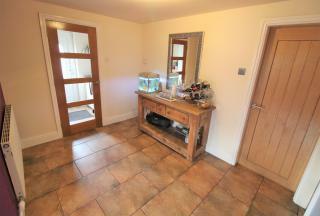 Two hardwood double glazed windows to the front aspect and single radiator. Double glazed window and Velux window to the front aspect. Hardwood double glazed window to the front aspect, built in wardrobes and single radiator. Immaculately presented en suite with modern four piece suite comprising; large step in shower, panelled bath with shower attachment, vanity wash hand basin and low flush w.c, tiled walls and flooring and single radiator. Velux window to the rear aspect, step in shower, cabinet wash hand basin and low flush w.c, tiled walls and flooring. 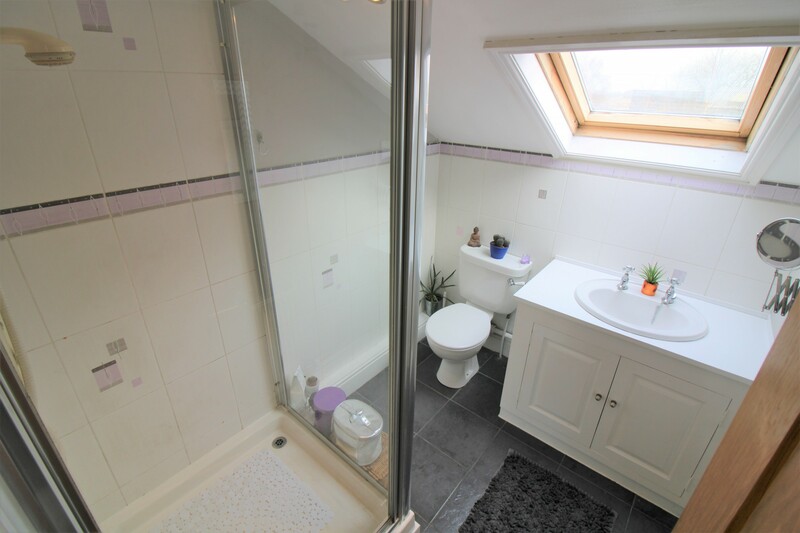 Hardwood double glazed window and Velux window to the rear aspect, built in storage and single radiator. 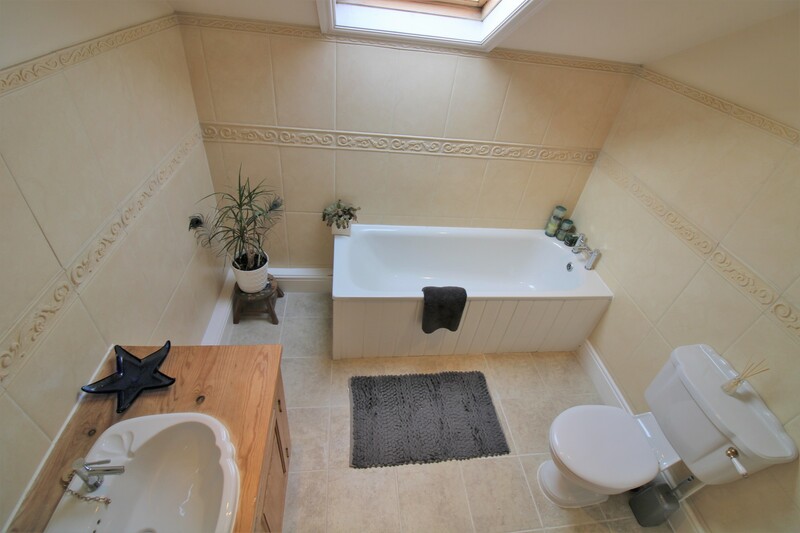 Velux window to the front aspect, modern three piece suite comprising; panelled bath with mixer tap, cabinet wash hand basin with mixer tap and low flush w.c, part tiled walls and tiled flooring. 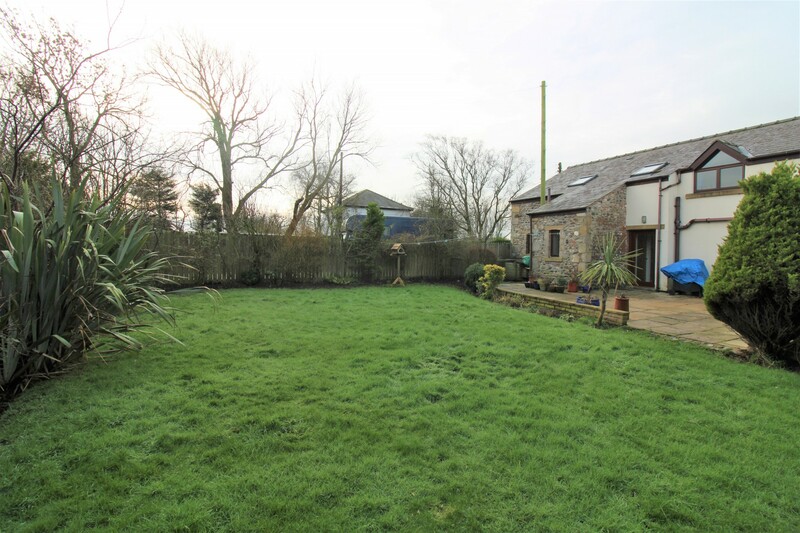 Low maintenance to the front providing ample off street parking, shrubs, oil tank for the heating and access to the side of the property. Fully enclosed garden to the rear, part laid to lawn and part paving with borders housing a range of shrubs and trees.